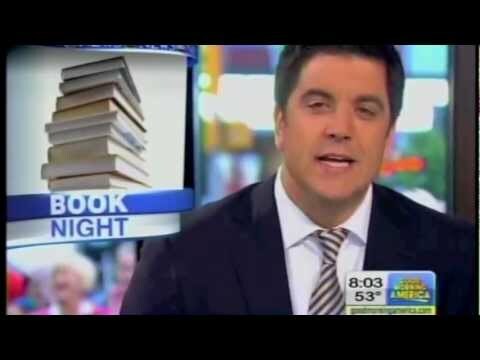 April 23, 2012 was the first annual World Book Night in the US. In case you missed the news in advance of this wonderful event, think of World Book Night as a sort of Halloween. Instead of handing out candy, however, book lovers are encouraged to give away copies of their favorite books to friends or even strangers. Unlike Halloween, however, rather than waiting at home for a knock on the door, the givers sought out their recipients. In fact a particular effort was made by donors and volunteers to go out of their way to find people who do not read much, or who might not be exposed to reading opportunities, and award them with free copies of great books. No pun intended, the word was spread so wide on this first annual night, that many other countries are huddling with volunteers and planning what promises to be an international event next year.